Iscritta A.S.I. 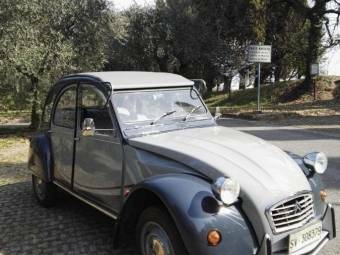 con solo 3 proprietari precedenti. 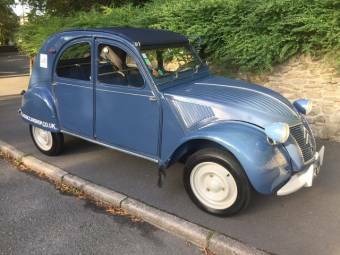 Citroen 2CV 2 CV 6 Club mit H-Kennzeichen ! 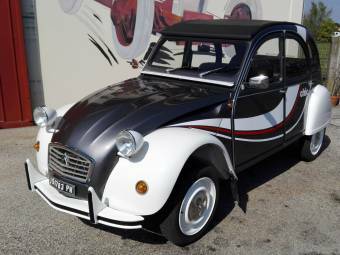 The Citroen 2 CV is the staple of any typically French scene. 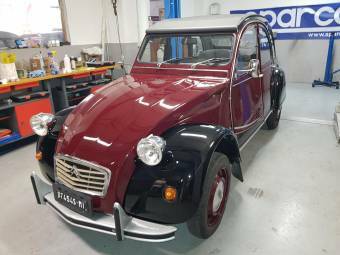 This basic yet much loved car has been in existence for over 65 years, and through various builds and trends has proven to be the preferred car for anyone wishing for a 'quirky' ride. 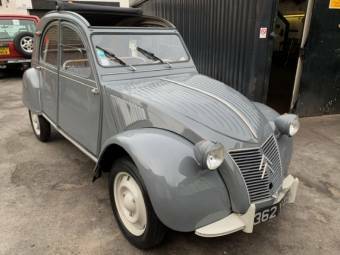 The Citroen 2 CV first appeared in France in 1948 as an attempt by Citroen president Pierre Boulanger to modernise France's large population of farmers still using a horse and cart. 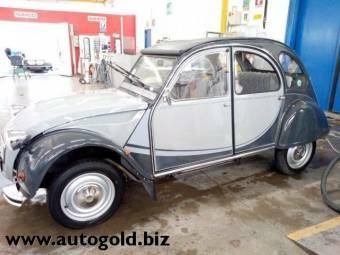 The forward thinking Boulanger wanted an inexpensive, lightweight and durable vehicle; and thus, the Citroen 2 CV was born. 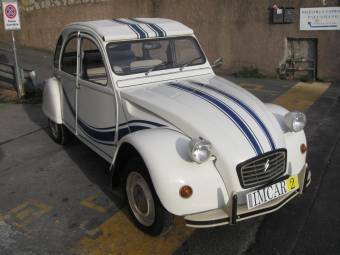 What made the 2 CV so radical was its combination of user friendly features in a poverty stricken France, still reeling from the aftermatch of World War II. 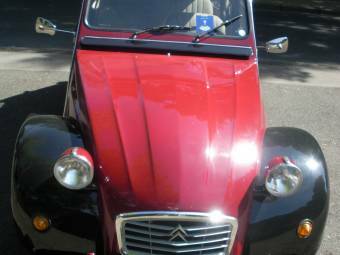 The engine was stunning in its simplicity (an air cooled engine originally offered just 9hp!) 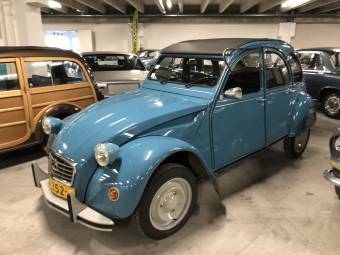 and was complemented by long suspension, meaning a soft ride like no other, and the ability to shorten or heighten the car by adjustment of rods. 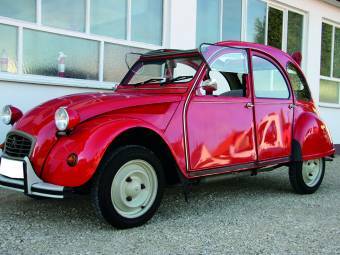 Over time, the Citroen 2 CV was developed as overseas buyers fell in love with the odd looking but likeable car. 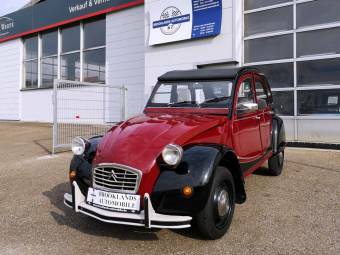 A convertable sunroof became standard on most models of the 2 CV, and engine sizes were increased as the German Autobahn and US freeways hosted traffic travelling far in excess of the vehicle's top speed; ultimately, Citroen were unable to keep up with customer demands for safety (the 2 CV contained pitifully thin doors offering little to no protection in a crash) and speed (the final edition could still only manage 71mph) but due to its unique build, it remained popular and holds a cult following today. 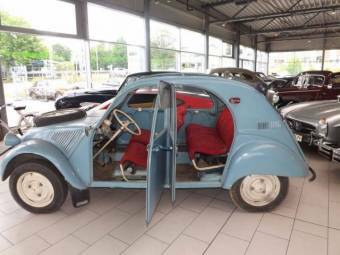 The Citroen 2 CV has unsurprisingly been 'tweaked' to allow special editions and newer variants. 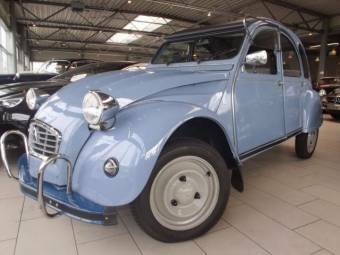 By the time Citroen moved production to Portugal for the last two years of 2 CV production, there were variants listing in double figures; increased engines, widened wheel bases and even bodykits were added, either by the factory, or by buyers wishing to create a truly unique variant of the car. 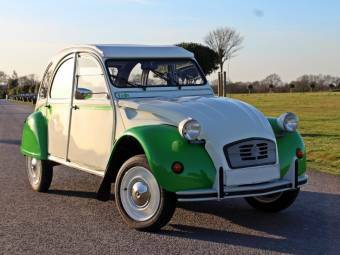 Citroen even built limited edition truck variants of the 2 CV, and private companies built custom versions until the early part of the century as demand remained. 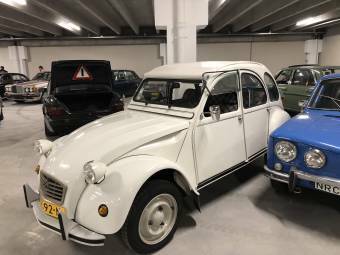 However, these unofficial spin offs were sold as 'reconditioned' models in order to circumvent safety requirements for new cars.